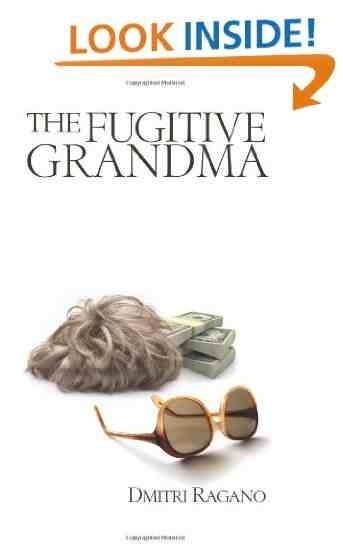 His feisty grandmother Stella is a retired supermarket clerk and cancer survivor with a fierce sense of justice. Running out of time, money and options, the old lady is driven by the need to make one last great contribution. Together the boy and his grandma devise a Robin-Hood style scheme to rob a ruthless retail conglomerate, stealing cash and medicine for the sick and needy. When her health insurance and pension is taken away, a grandmother decides to take things into her own hands. A thought provoking story of what happens when the worm turns. Ragano once again produces a fast paced book to hook readers from page one. I think one of the compelling points is that could happen in your neighbourhood. Parts of this were scary and parts we satisfying to read.